Hebridean Sprite Beauty: 10 Favourite Things for Autumn! I don't know about everyone else but I adore Autumn, it's my favourite season. Late summer and early fall days are the perfect temperature for me, I love the jewel tones that start to come into play, and personally I think fall fashions are the nicest. Plus I adore Halloween. So you can easily see why I'm besotted. Plus who wouldn't want a warm drink by a cozy fire on the cooler nights? Thus I decided to show you some of my favourite items, fashions, outfits, objects, scents and products for Autumn. Hopefully this will get you into the spirit of things :). 1) Haus of Gloi's Depravity Perfume Oil, Pumpkin Butter or Bubbling Scrub. This is so decadent and seriously my favourite scent for fall. Haus of Gloi really does describe it best: Pure corruption. Clove, nutmeg lurk amongst the sweetest offerings of coconut on a bed of rich golden amber, laden with dustings of sandalwood and spilled wine. At first I wasn't sure I would like this, especially going off of the scent description, but blended together these all blend together to this spiced berry decadence. If this doesn't sound like something you'd like Haus of Gloi puts everyone else in the dust for their seasonal fragrances You can check out and find the perfect fall fragrance for you in the Seasonal Autumn release. Plus Haus of Gloi is completely vegan, well priced, and makes great products. 2) Wrist Warmers and Cuffs- This is the perfect time of year for walking, and if it is just a tad nippy out I love my wrist warmers. The ones pictured here are hand-crocheted but there are tons available. Leaves your fingers free to do things but much warmer. Plus I love the moss colouring of these- perfect for Autumn. The wrist cuff pictured is handmade by a local artisan too. You can check out her website here! 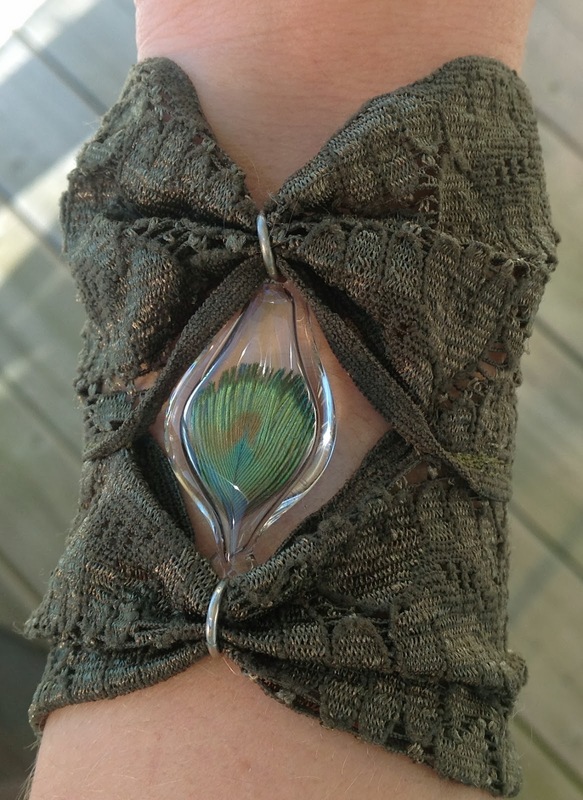 They have real feathers inside blown glass with soft stretchy lace- how cool is that? 3) Anything flavoured with pumpkin and spices. There are some awesome recipes online for new takes on the traditional pumpkin pie. 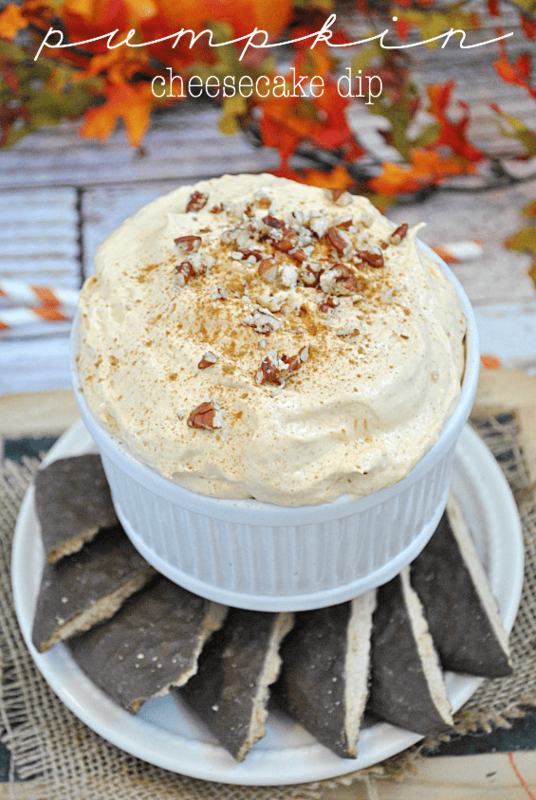 This past week my family and I had pumpkin spice bread and pumpkin cheesecake dip. Fantastically yummy. You can check-out the super easy (and gluten-free) recipe for the dip at Something Swanky. 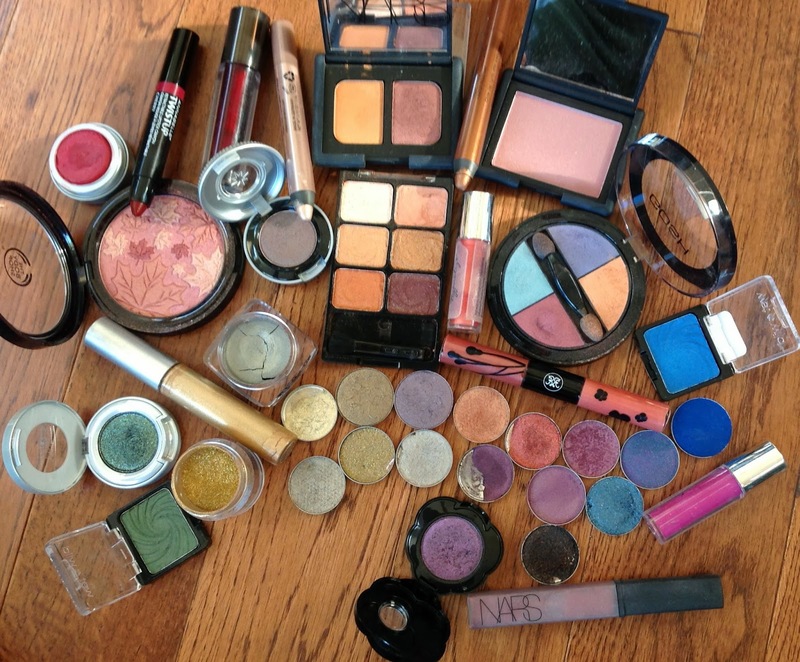 4) Warm, Jewel and Earth-toned Eyeshadows. Much like the changing leaves this is the time of year I love rich deep colours. If ever there is a time to get away with forest or dusk inspired eyeshadow looks it's now. The eyeshadows shown above are: Nars eyeshadow duo in Cheyenne, Rouge Bunny Rouge Abyssinian Catbird, Rouge Bunny Rouge Delicate Hummingbird, Sugarpill Goldilux, Too Faced Poison Orchid, Wet n' Wild Color Icon Envy, Wet n' Wild Color Icon Lagoon, Wet n' Wild Color Icon Holiday palette in Bronze Goddess, Gosh Quad in Jamaica, Urban Decay lounge, Urban Decay Zodiac, Annabelle Lagoon, Venomous Cosmetics Look Your Best, Venomous Cosmetics the Walrus, Venomous Cosmetics Curse of the Werewolf, Fyrinnae Atomic Afterglow, Fyrinnae Pumpkin Fire, Fyrinnae Feisty Fennec Fox, Fyrinnae Polar Bear, Fyrinnae Bonfire Spirits, Fyrinnae Ravens and Writing Desks, Scaredy Cat Cosmetics Nevermore, Scaredy Cat Cosmetics Fomhar, Darling Girl Darling Ghoul Jack's Lantern. 5) Dark and warm lips- I love dark lips year-round but I feel it is easier to get away with during this time of the year. For me dark burgundy, dark plum and dark wine shades are my go to. I love Beaute liqui-gel stain in Fever for a dark red. To lighten a dark lip up a bit apply a gold gloss overtop. Completely changes the look but still has the depth and contrast. Warm firey shades are also gorgeous this time of year. Pictured above is Nars lipgloss in Downtown a lovely shimmery plum (bottom right), Venomous Cosmetics Lip Poison (name washed off sorry!, bottom right above the Nars), Rouge Bunny Rouge Lip gloss in Rumba a rosewood pink (mid-right), Venomous Cosmetics Lip Poison in Hypnotize (middle near top). Annabelle Twist-up pencil in Cherry (top left), Beaute liqui-gel stain in Fever (top left), and finally an old gold lipgloss. 6) Rose, Red and Plum Cheeks- I love the look of flushed cheeks just coming in from the cold this time of year- especially blushes that achieve that look. Pictured above I've got Darling Girl Darling Ghoul Blush tint in Just Bitten (top left), The Body Shop leaf patterned blush in Berry (just below the Darling Girl blush), Rouge Bunny Rouge cream blush in Cabana (coral-brown, mid-right side) and Nars Sin (top right). 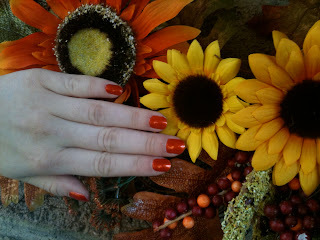 7) Orange Nails- This is the only time of year I wear orange. Normally I'm not a big orange fan, but this time of year orange with a gold glitter or shimmer is just so lovely. Wet n' Wild Inferno nail polish is one of those shades. 8) Bum Warmer- Yes you read that right. No it isn't nearly as explicit as it sounds. Basically here in Canada during the really cold fall and winter days any extra layer you can get away with you wear. Especially if you have to walk to school/work. These are made from sweaters with a cute flower design from Honey Bea Designs (You can check out this artisan's Facebook Page). I just slip it over my jeans or yoga pants like a stretchy mini-skirt and I am kept that much cozier while still having a stylish look. 9) The Smells- Okay I know this isn't really tangible but I have to include it. 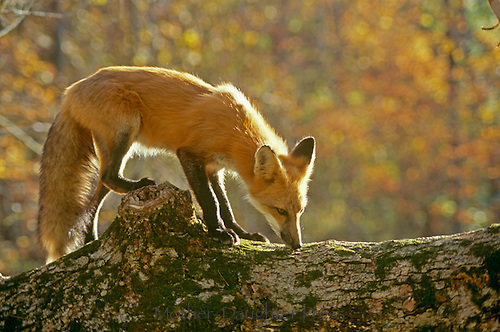 I love the scent of autumn. Woodsmoke and crushed crunchy leaves and a hint of frost. It's such a refreshing smell. So does anyone else love this season as much as me? Excited to break out the sweaters and long-sleeved shirts? Let me know!